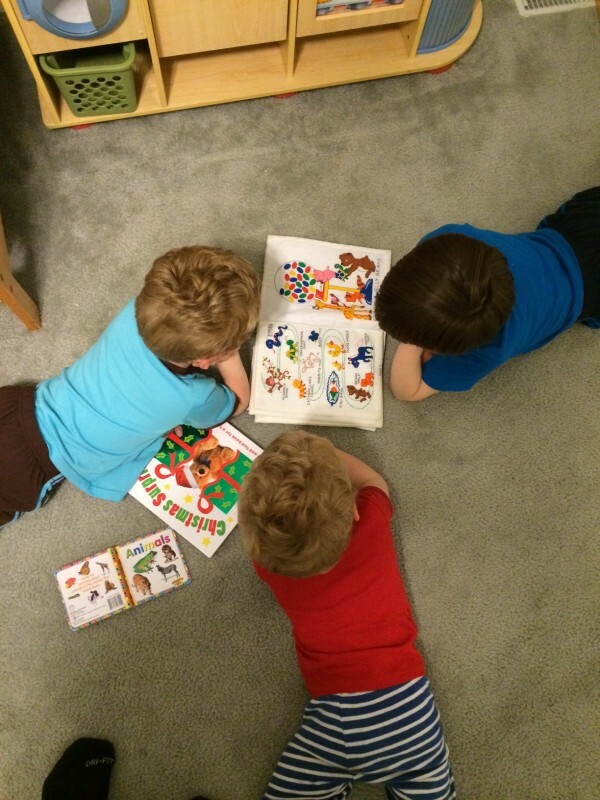 Reading chapter books to the kids is nothing new. Recently though, it’s all we have been reading to the older boys. We still break for the occasional Berenstein Bear story for Kayce. He’s obsessed with them. It’s great to see him pick them up on his own and read now. I don’t know what they put in the water in 1st grade, but it’s made a huge difference on his reading ability. We have been digging in to a lot of “chapter books” recently. It has been non-stop Roald Dahl (I might have something to do with that). See, I unearthed a bunch of old keepsakes from Mom & Dad’s and in loot were some of my classics. 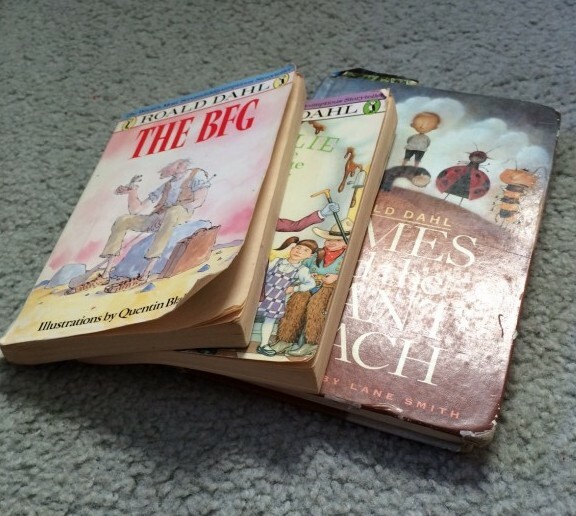 We started with The BFG. Just finished Charlie and The Chocolate Factory. Now we are deep into James and the Giant Peach. What chapter books have you read with your kids? Any recommendations? I was thinking Charlotte’s Web is next on the hit list. What’s next? ?